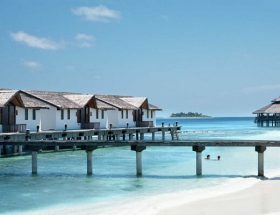 Situated in one of the gorgeous islands of Maldives, Velaa Private Island Resort is an apt choice for a beautiful weather like this. Spend time with your family or that someone special in your life in this gorgeous property. There is more to mention about its beauty and our guide will also help you with the various modes to reach there. Before you leave for Maldives, refer to this guide and understand how you can commute from the airport to your dream destination. 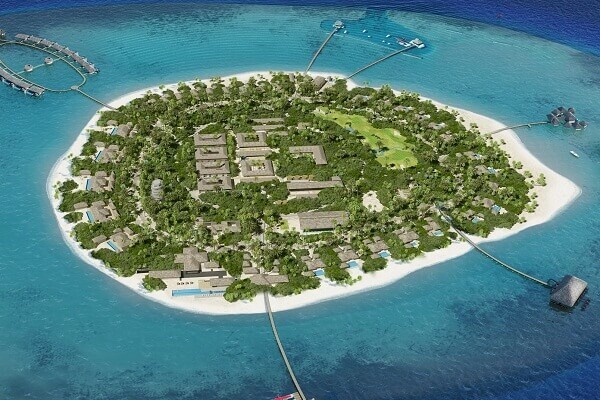 The Distance between Velaa Private Island Resort and Male International Airport by seaplane is 45 minute. Seaplane is the only option to reach the resort considering the time of the journey. 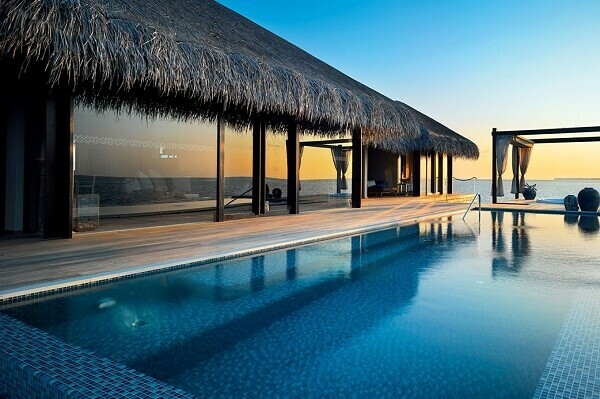 There are no other Best Ways to Reach Velaa Private Island Resort. 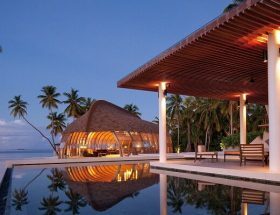 Velaa Private Island Resort Airport Transfer for a round trip will cost you USD 375 per adult. There is also an airport lounge in case you wish to relax before leaving for the airport. Inform the helpdesk of the property before you commence your journey to Maldives as that would help them arrange things for you. Speed boats are not directly available from Male International Airport. So once, you land you may either have to take a domestic flight from the international airport and get down at the domestic airport. From there it is a 20 minute ride by speedboat. Check out the various terms and conditions associated with the travel. They have some luggage restrictions that you can enquire from the helpdesk of the property. 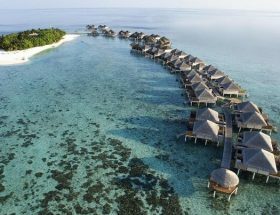 The overwater bungalows are perfect for honeymooners. Every room is beautifully maintained with all the modern amenities. There are gold courses and water skiing for sport lovers. Experience the joy of marine life with snorkeling and diving activities. They have a fitness room and family play center. Enjoy a great spa loaded with all the relaxing features for you. We bet you won’t forget the time spent at this magnificent property loaded with luxury, comfort, and colorful marine life. Do share your experience of the stay with us. Article first published on December 25, 2018.